Long, hot summers force us to look forward to the cooler fall months when we can enjoy a new season. However, every new season presents its own list of home maintenance chores to do. Depending on your geographic location, to-do list items may vary, but prepping your home for colder weather is important to maintain the health of it. If you’re wondering where to start this season, here are a few suggestions. The weather stripping around doors and windows wears away over time making it less effective. If it hasn’t been replaced in a while, you could be letting a lot of cold air in and warm air out, which can lead to energy inefficiencies. Check the weather stripping on doors and windows, particularly in high traffic areas of your home, and make sure it’s still in good shape. Chance are you probably haven’t run your heating system in several months. If your central heating system has been inactive for a while, it may surprise you when you turn it on that it might not be working properly. Checking the system early in the season is a good idea even if it isn’t cold. HVAC repair costs and wait times tend to increase when the first cold snap hits and people want their units fixed. Cold weather forces us to keep doors and windows shut for long periods of time. When the air gets stale, it tends to smell and harbor air pollutants. 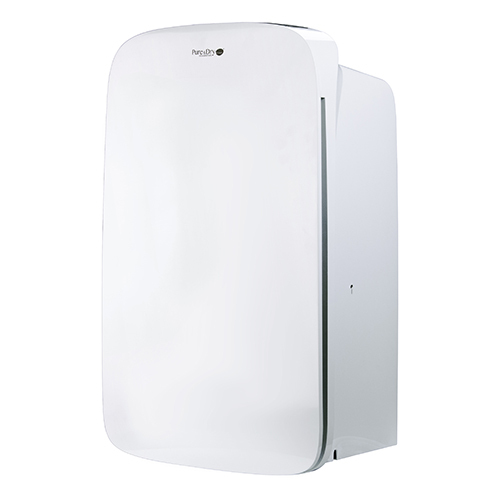 An air purifier helps circulate the air and remove odors as well as air contaminants. If you have a fireplace or wood burning stove, an air purifier can also help clean the air of any smoke or soot that doesn’t make its way up the chimney. The last thing you want when it gets cold is for an outdoor pipe to freeze and then burst. You might consider shutting off water supply to hoses or any other outdoor water elements to keep them from causing problems later. Air dries out as colder air sets in and zaps the moisture from your home. Unlike warm air, cold air can’t carry much moisture. Some people are more sensitive to humidity levels than others and need to use a humidifier to get moisture back into the air. 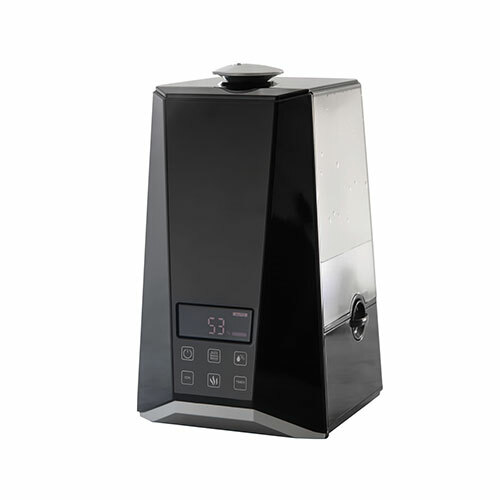 If you’re concerned about low humidity in your home causing allergy or asthma problems, consider purchasing a humidifier for different areas of your home like a bedroom and main living area. 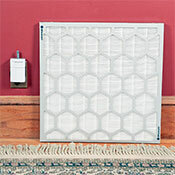 Changing your furnace filter is an important part of maintaining the integrity of your system. While many people only think to change them when it gets cold out, it’s a good idea to do it routinely to maximize its efficiency. If you have pets, you might consider changing it several times a year as their hair can easily clog a filter. Check with your owner’s manual for filter change best practices. Your home likes to bundled up and dressed for the cold months just like you do. Taking care of the interior and exterior of your home helps keep it running properly and might alert you to any problems. Keep your loved ones comfortable this season with the right healthy home products.